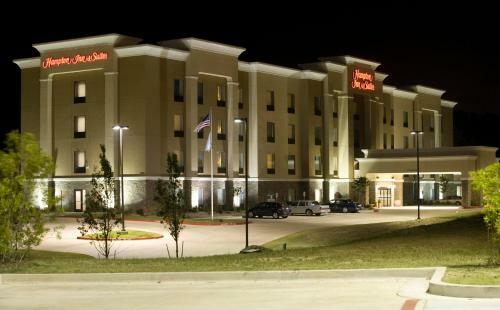 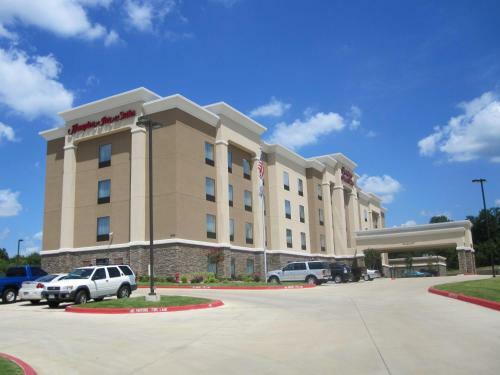 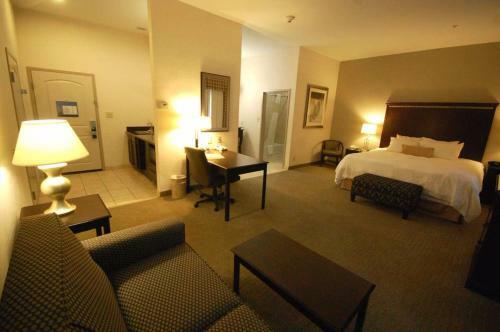 This Mount Pleasant hotel is just off Interstate 30, is less than 2 miles from Heritage Park. 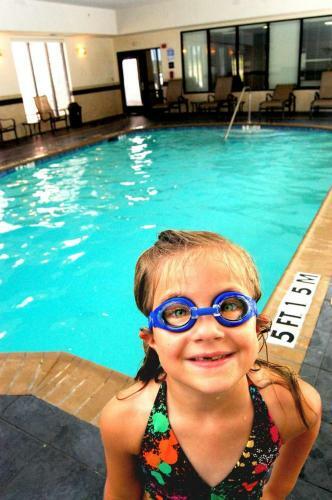 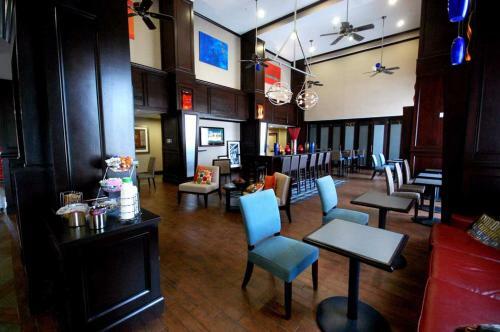 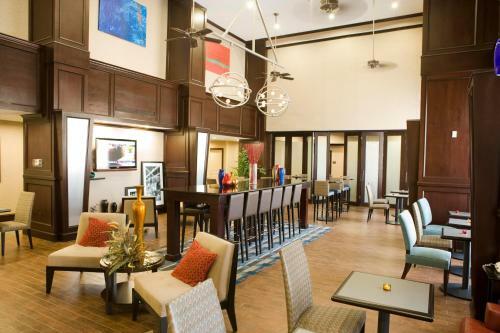 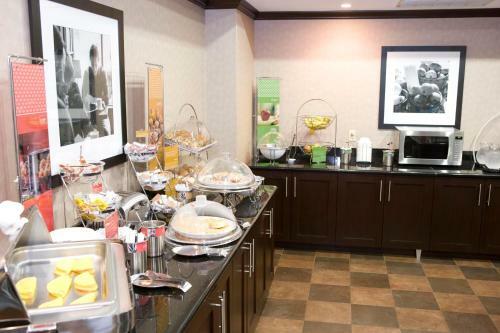 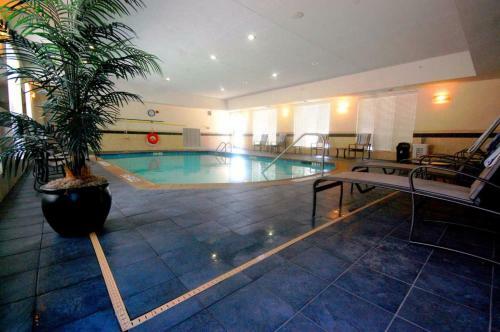 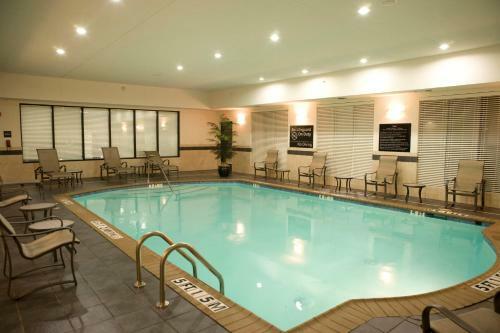 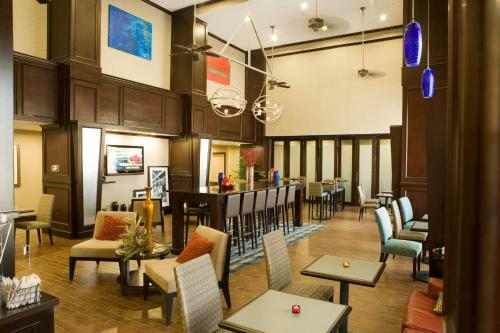 The hotel offers a hot daily breakfast, indoor swimming pool and free Wi-Fi. 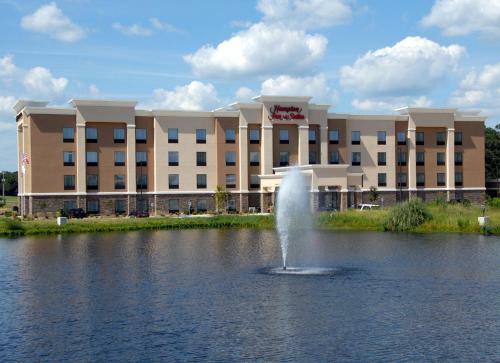 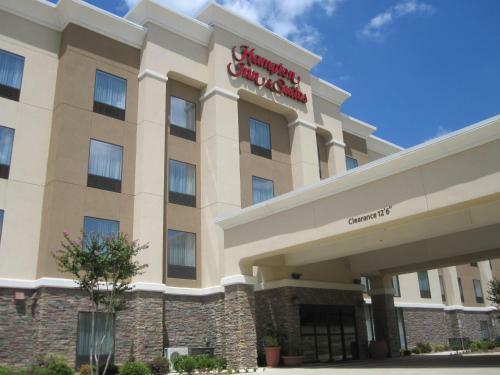 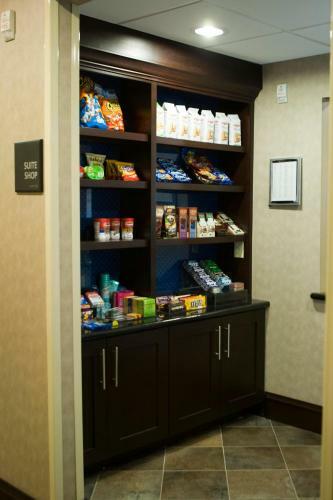 Hampton Inn & Suites Mount Pleasant features a 32-inch flat-screen TV with cable channels in every guest room. 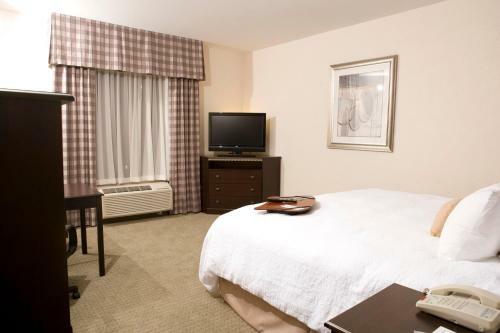 Rooms are also equipped with a refrigerator, microwave and coffee maker. 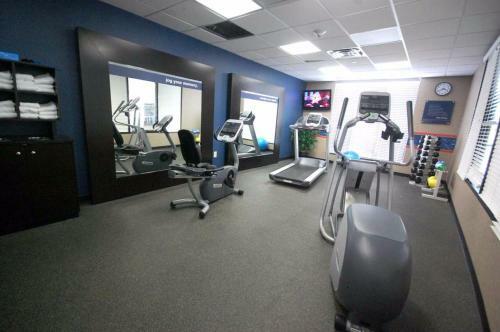 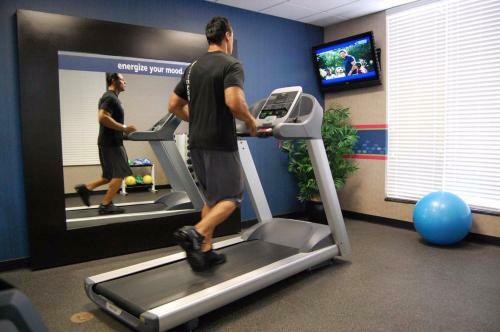 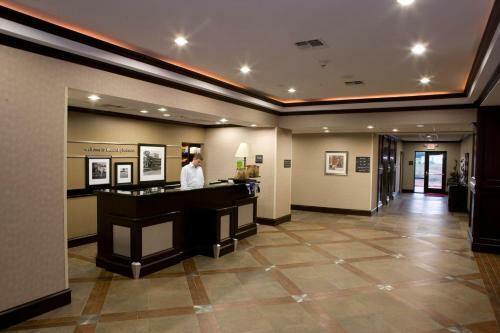 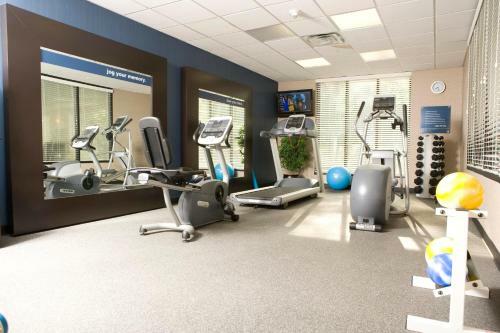 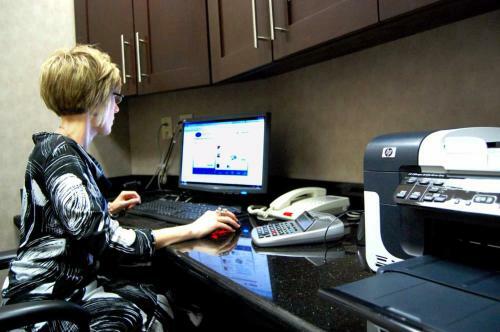 At the Mount Pleasant Hampton Inn, guests can enjoy the full gym or the full-service business center with copy and fax services. 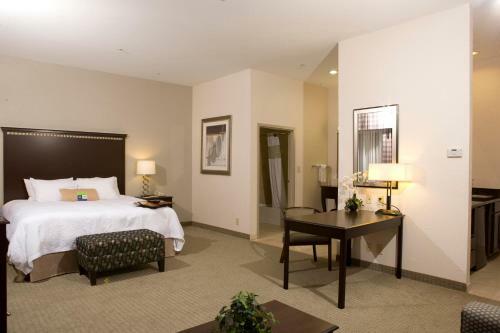 Coin laundry facilities are also available. 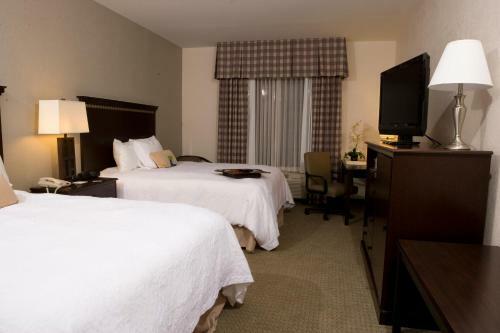 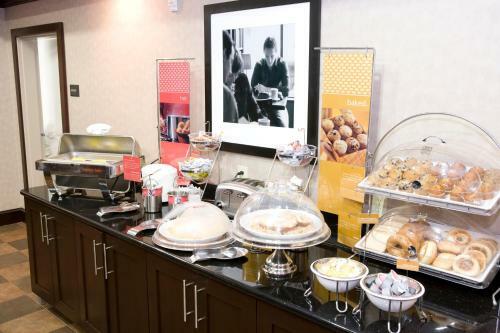 the hotel Hampton Inn & Suites Mount Pleasant so we can give you detailed rates for the rooms in the desired period.